Dr. Stephen Petersen is the Director of Conservation and Research for Assiniboine Park Zoo. The Conservation and Research Department runs active field- and zoo-based programs from the labs and offices at the Leatherdale International Polar Bear Conservation Centre. 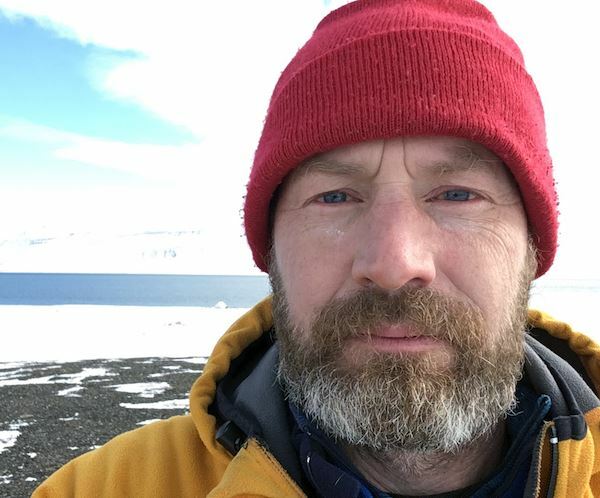 His department has a strong focus on the ecology, behaviour, and genetics of Arctic marine mammals. The placement of a research-focused group at a zoological facility provides an exciting opportunity to study and conserve species in human care as well as those in the wild. Perhaps the greater advantage is the position it provides as a platform to communicate science to a diverse and ever-changing audience.